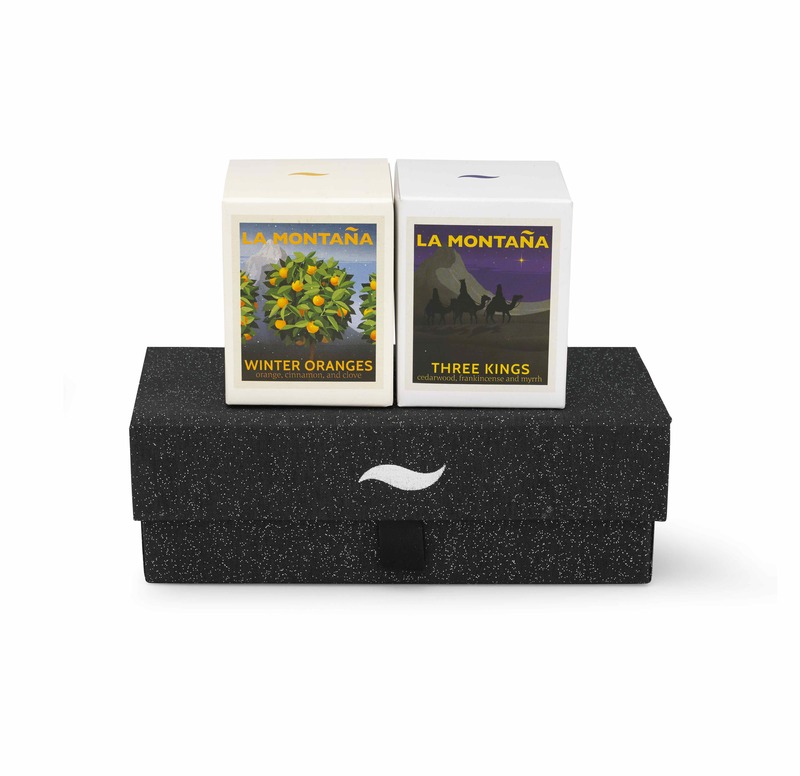 ‘Duo’ set of mini candles – Winter Oranges and Three Kings in a gorgeous, sparkly gift box. Category: Candles. Tags: MINIS AND GIFT SETS. 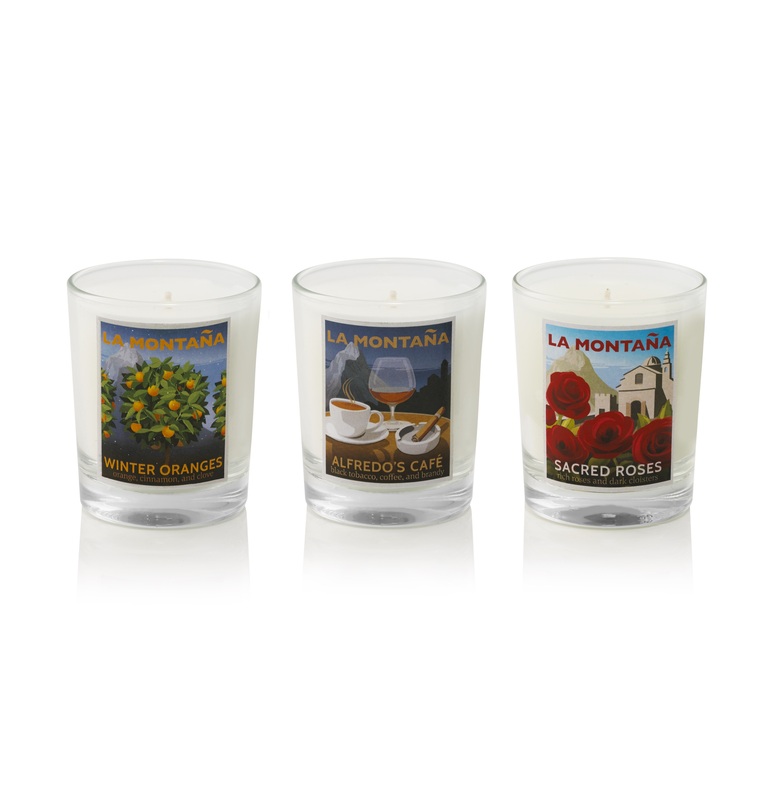 A Duo of winter mini candles – Winter Oranges and Three Kings. 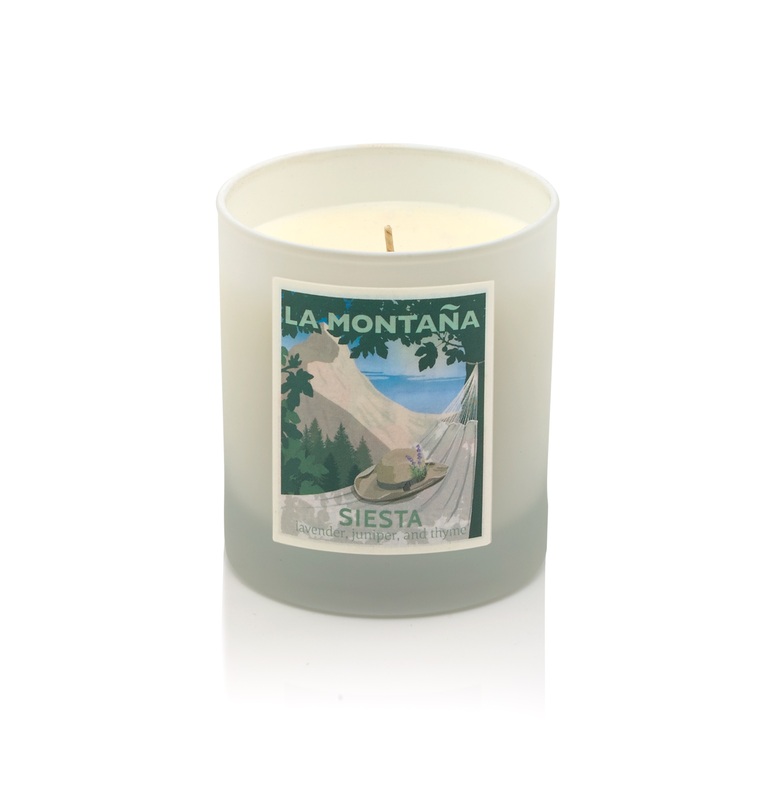 Winter Oranges candle – A warm, spicy, zesty blend of Valencia orange, cinnamon, red apple, and clove. This is our interpretation of the fragrance of the Valencian orange harvest that takes place throughout winter, with added hints of nostalgia from the English winters of our childhoods. 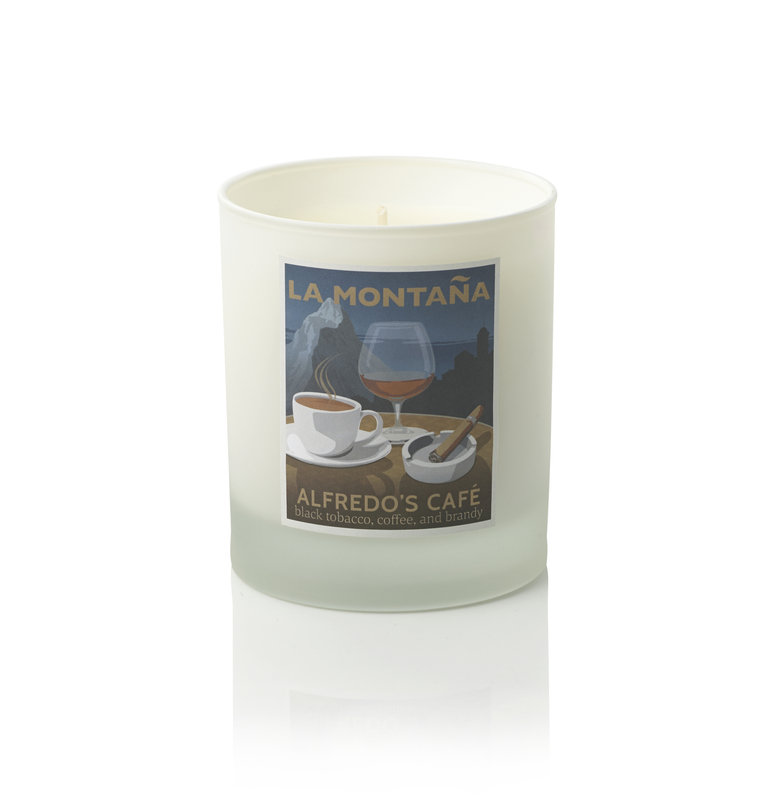 Three Kings candle – Cedarwood, Frankincense and Myrrh. Everyone in the village looks forward to the Three Kings holiday and its unique fragrances – a highlight of the winter months. 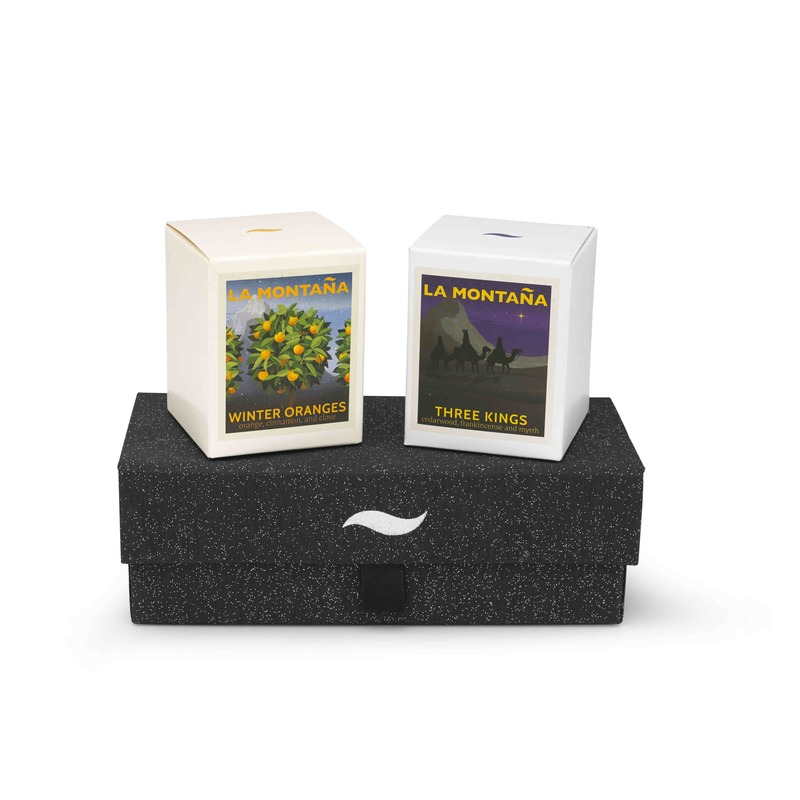 The two £18 minis alone should be £36, so you not only save money on the candles, they also come nestled in a gorgeous, snap-shut, starry-night gift box. 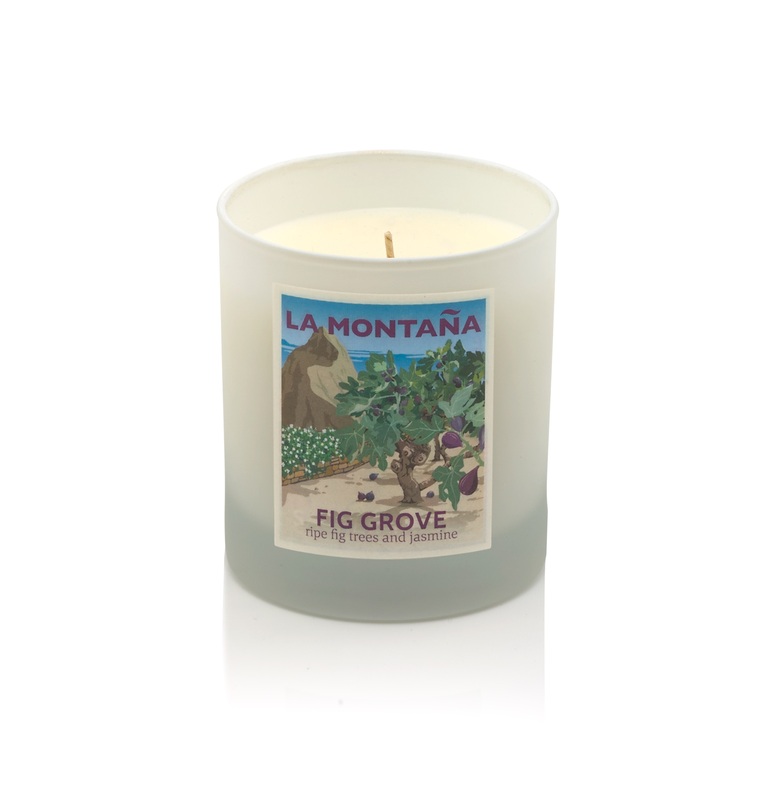 Our mini candles are 80gms of top quality wax (burning for at least 15 hours), include a high percentage of natural and essential oils, and are hand poured by artisan candlemakers.